WHY VOESH PEDI IN A BOX DELUXE 4 STEP? 1. 1 set for 1 service. No more worries of cross contamination. 2. 100% fresh products for every service. No more worries of state or old products. 3. Less investment on a new pedicure service. Easily expand your pedicure menu 4. Easy cost managenment. Now you know your cost per service. 5. Easy inventory managenment. Reduce inventory space increase revenue. 6. Perfectly portioned products. No more over usage of wastage of products. 7. Nice & clean display. Display spa products as like nail polishes. 8. Safer skincare with powerful result. 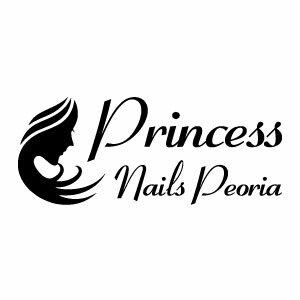 Princess Nails Peoria is a Salon in Peoria, Illinois offering the very best in personal care and comfort. We are always on the lookout for exciting new styles and fashion ideas to bring out your very best look.